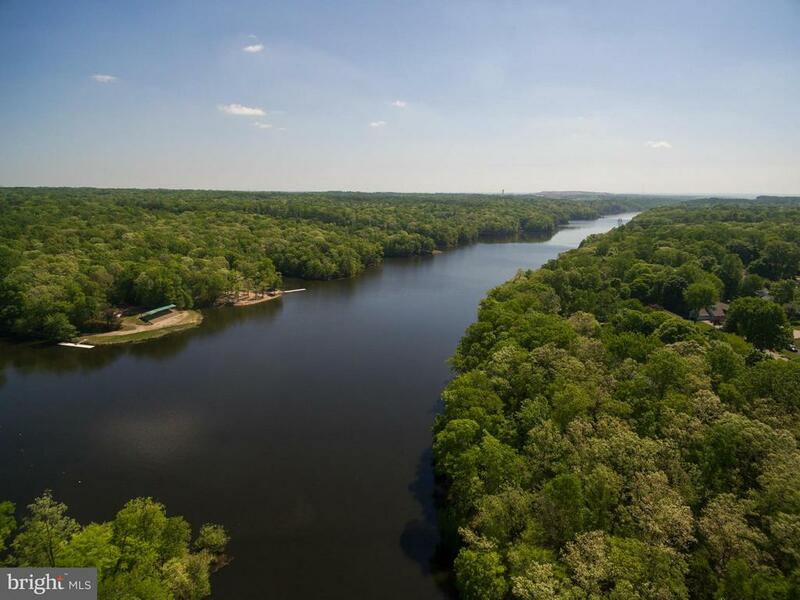 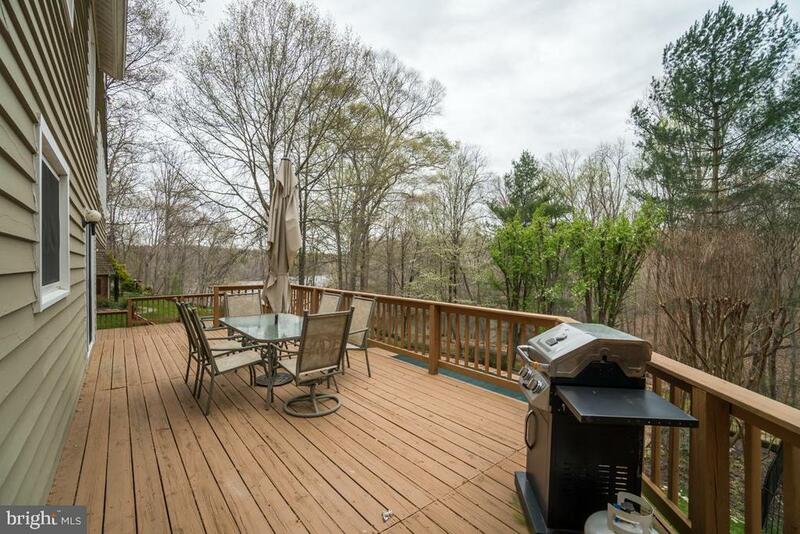 This stunning property offers amazing views of the 2100 acre Occoquan Reservoir, which features fishing, boating, regatta racing and other water activities. 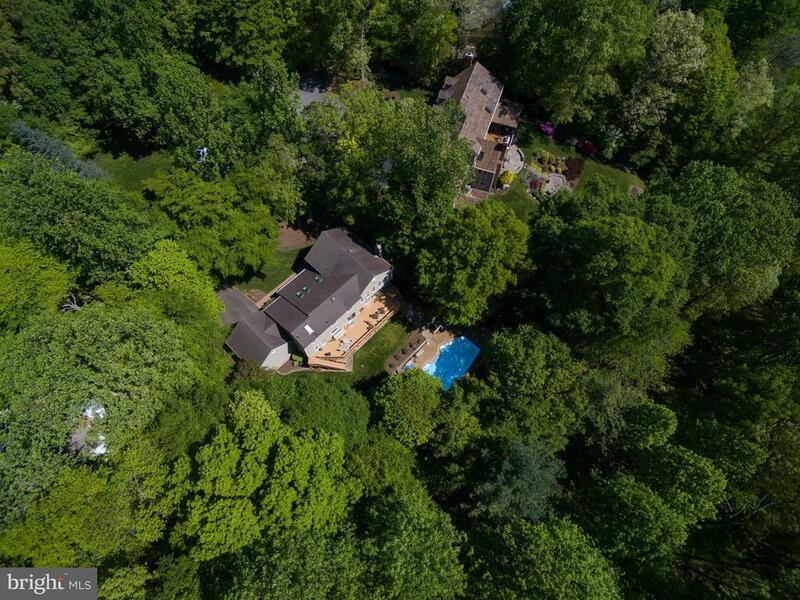 Situated on a private cul-de-sac lot with private pool, you'll be relaxing every day of the week in this lovely property. 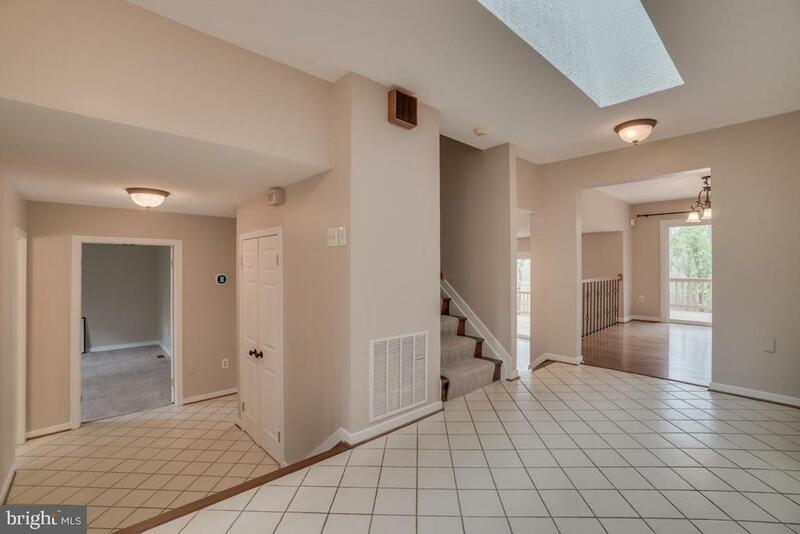 The formal entrance leads into the heart of the home. 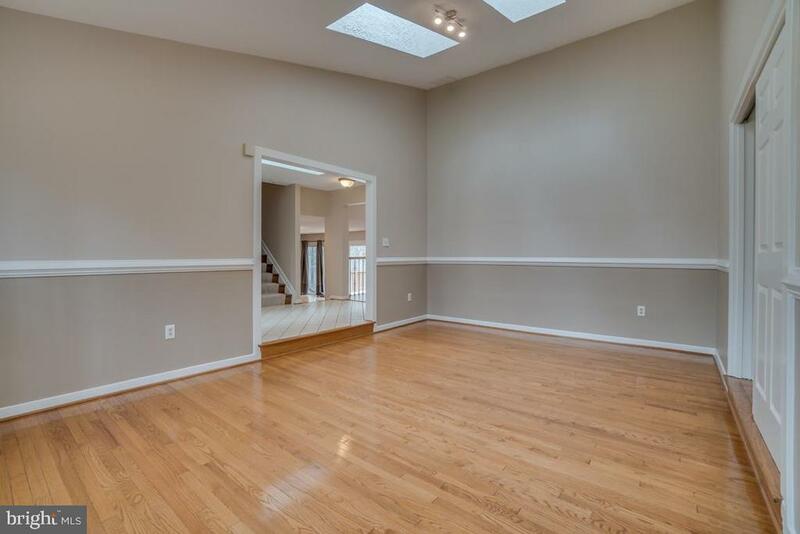 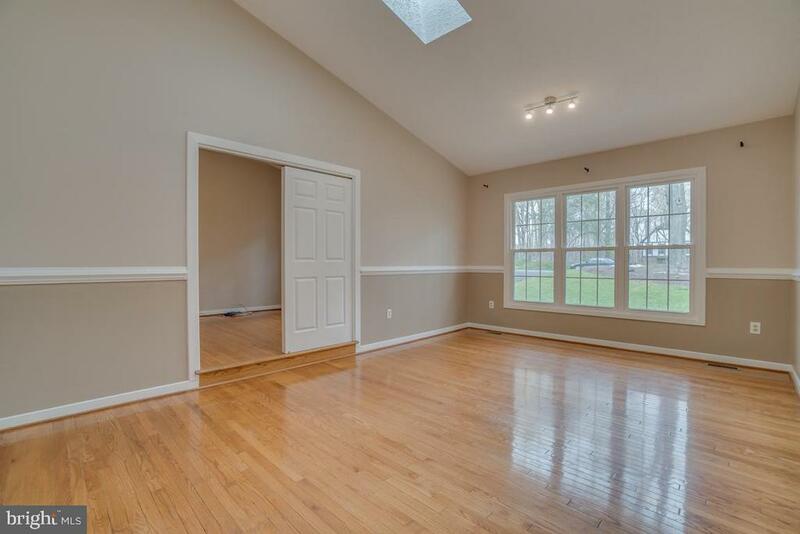 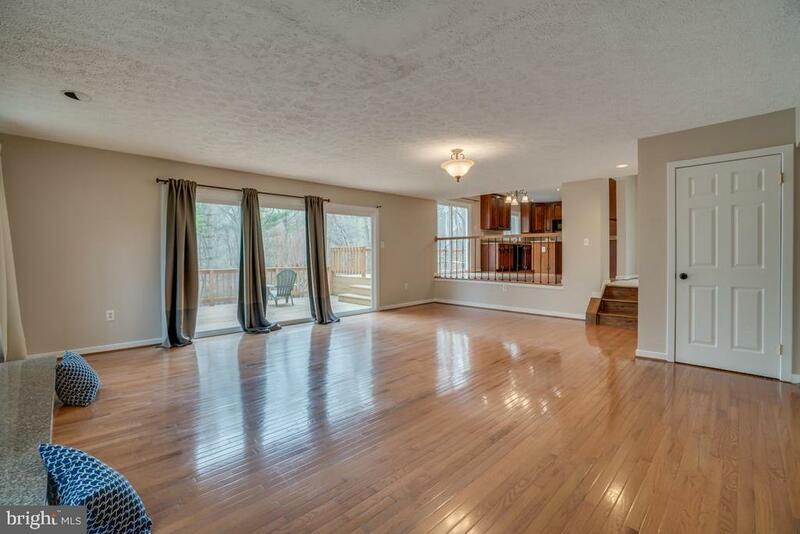 Hardwoods throughout the main floor gleam with the sunlight streaming in from the outdoors. 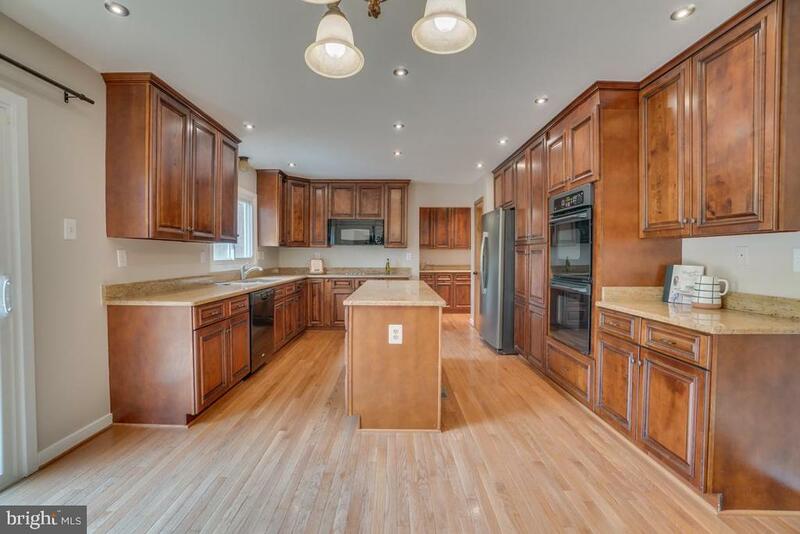 The chef's kitchen features custom cabinets & granite countertops along with a large work island, stainless steel appliances, gas cooktop, and plenty of storage. 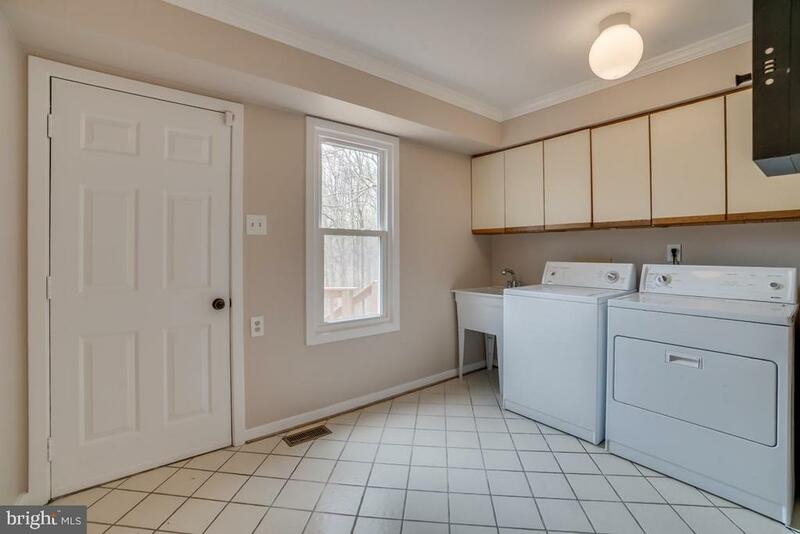 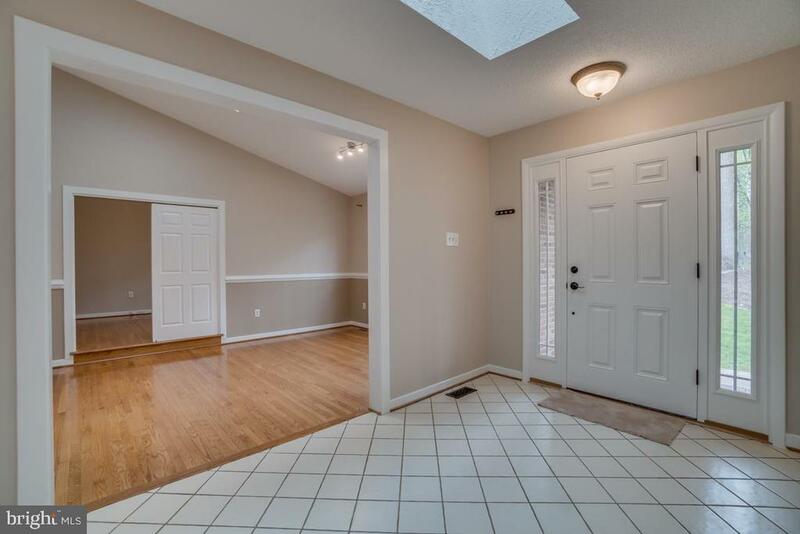 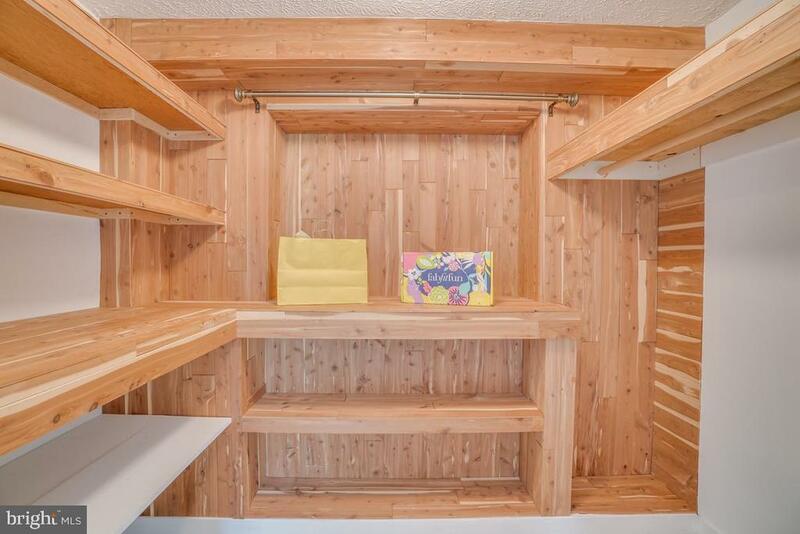 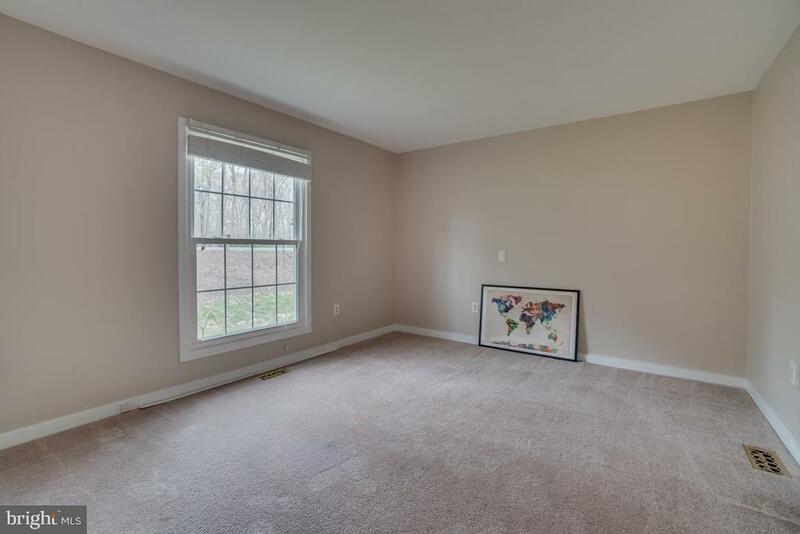 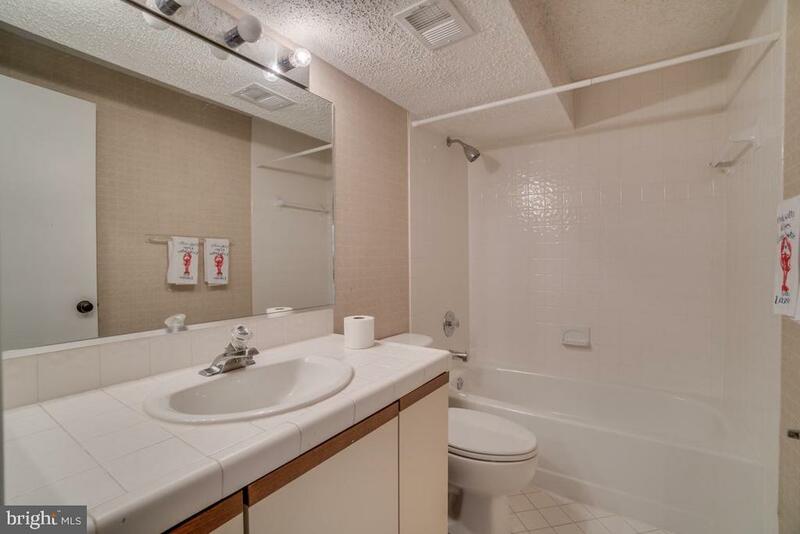 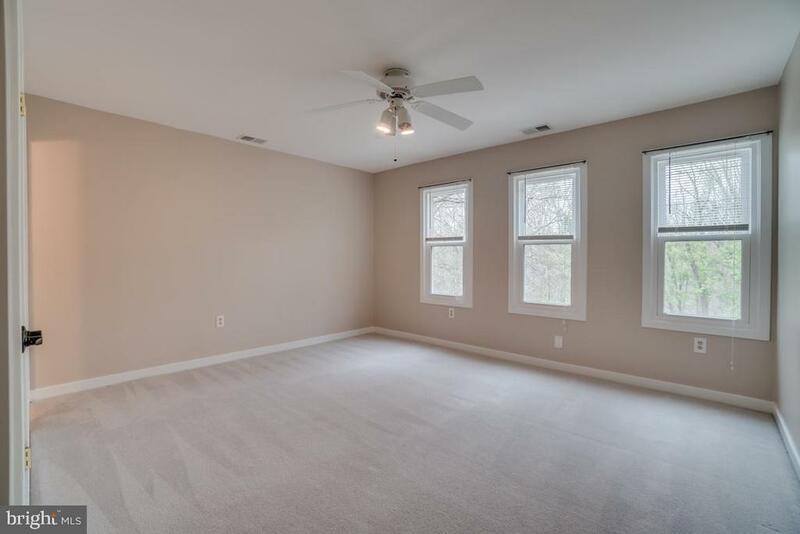 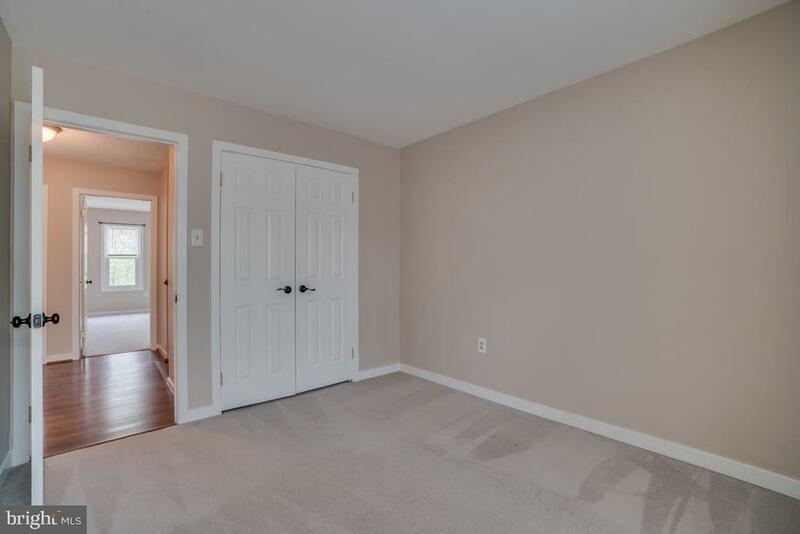 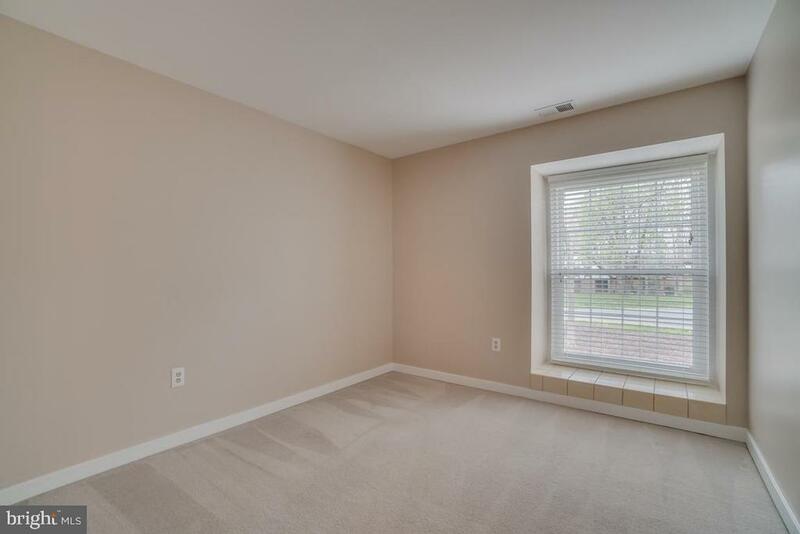 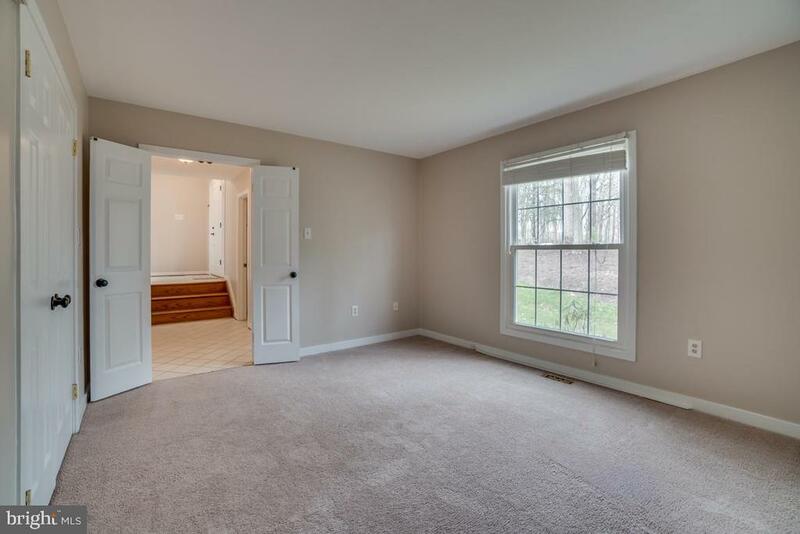 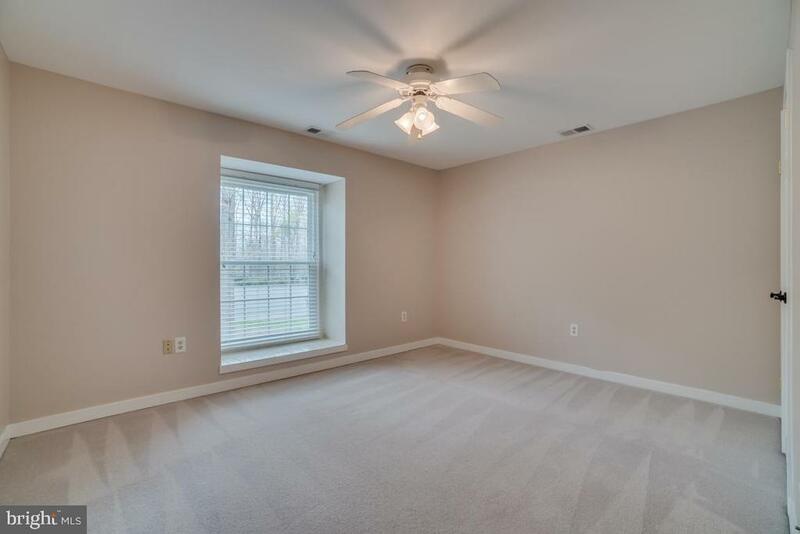 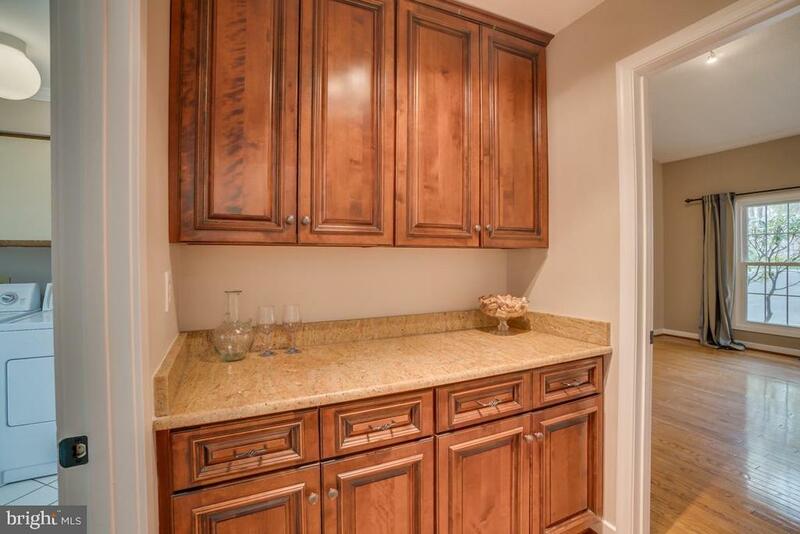 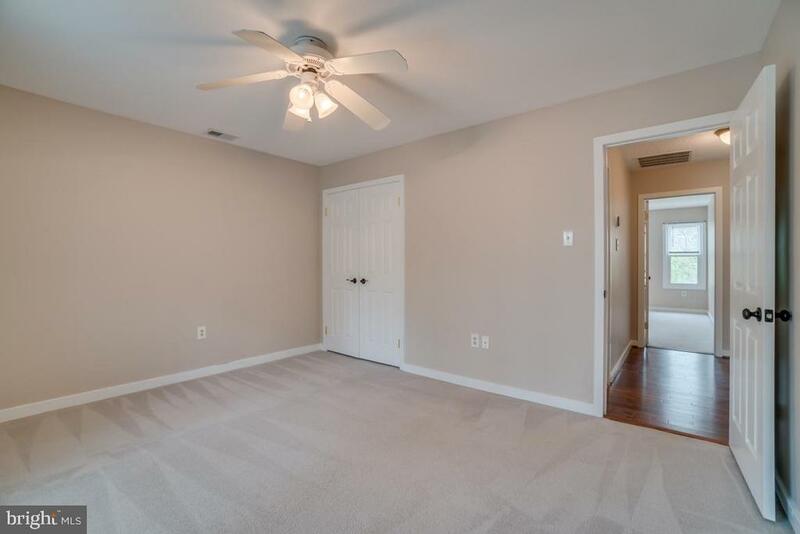 The laundry room and pantry are conveniently located near the entrance to the roomy two-car garage. 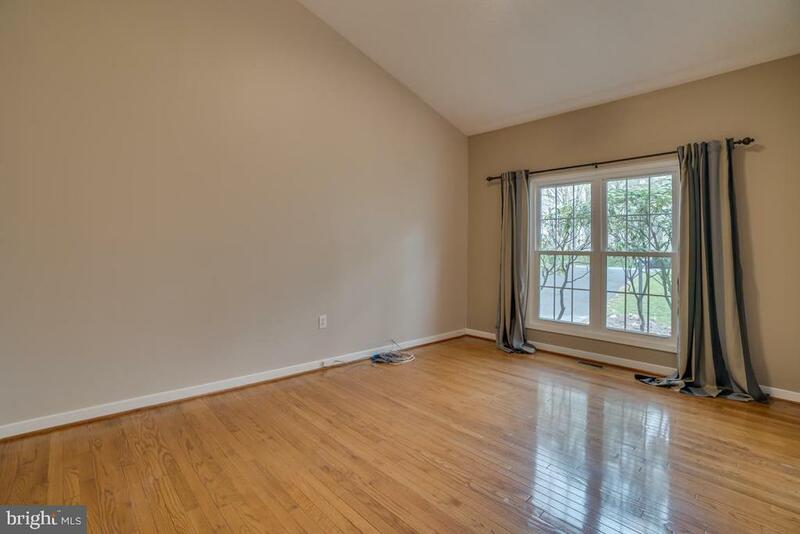 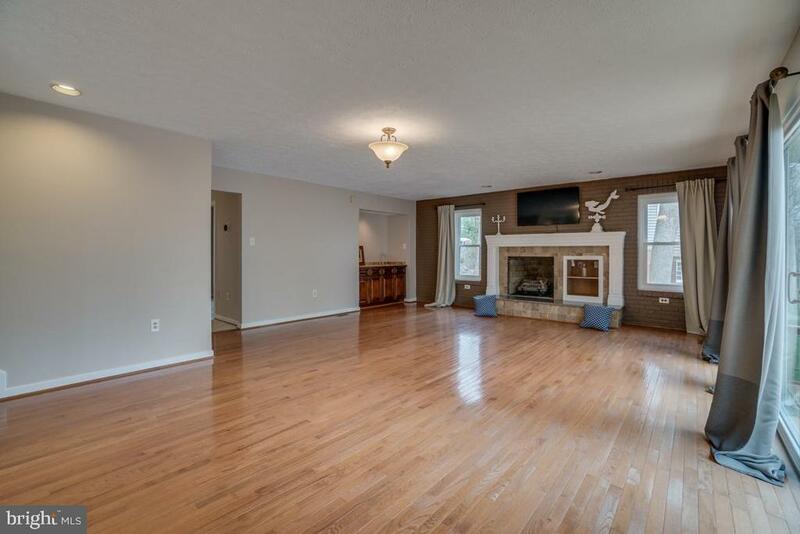 A formal dining room, open family room, breakfast area, study, and den round out the main level living spaces. 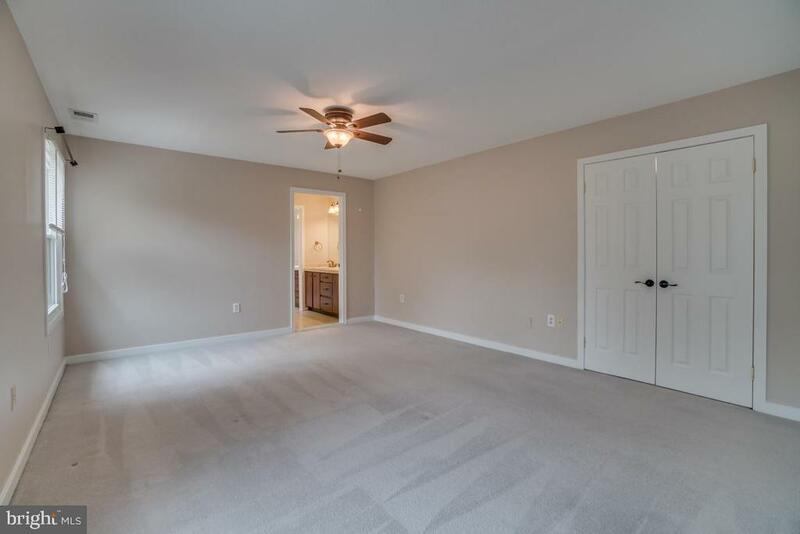 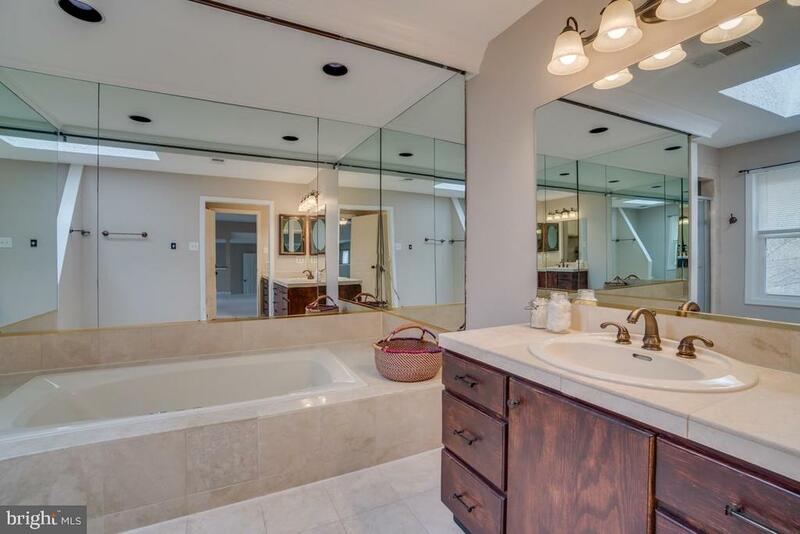 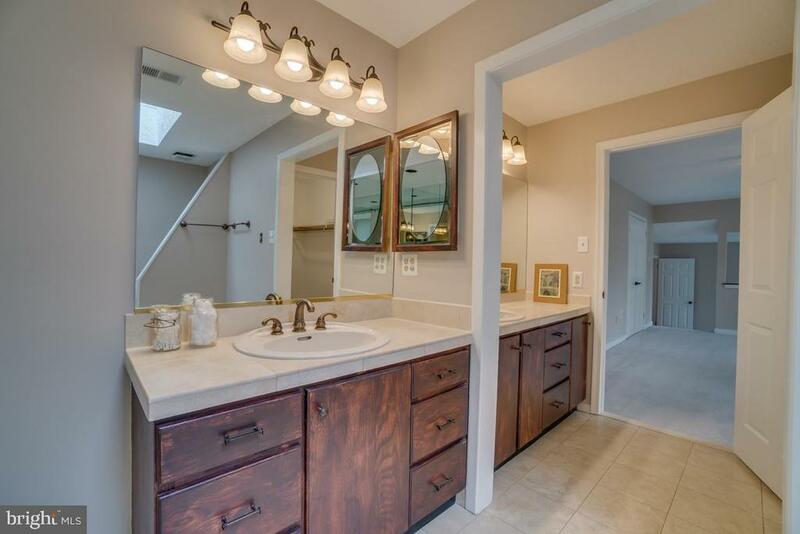 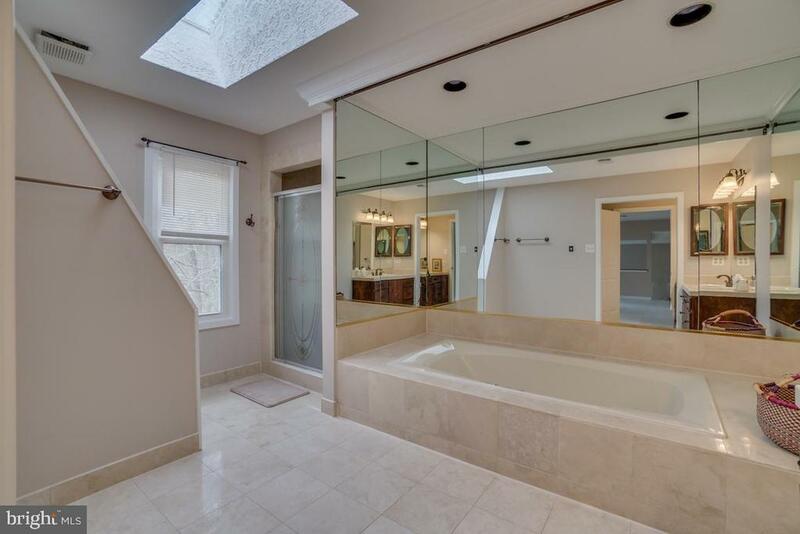 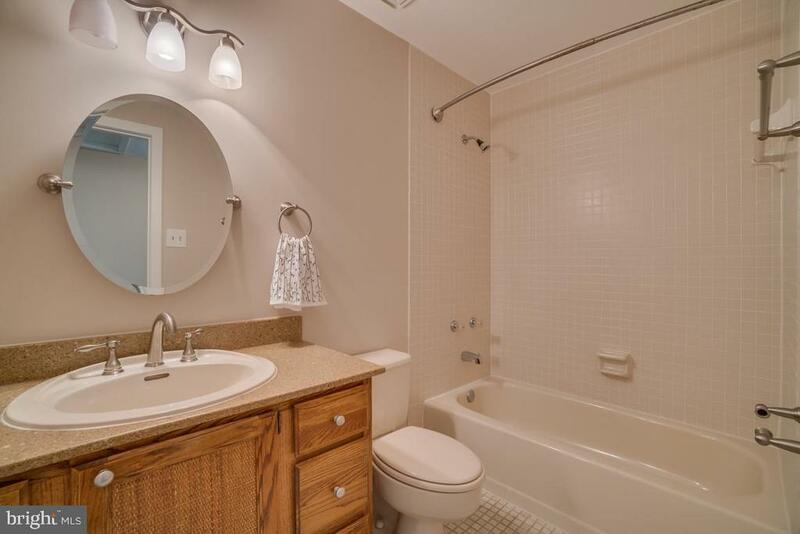 Upstairs, the master suite includes a sunny sitting room, separate his/her closets, dual vanity, separate shower and soaking tub. 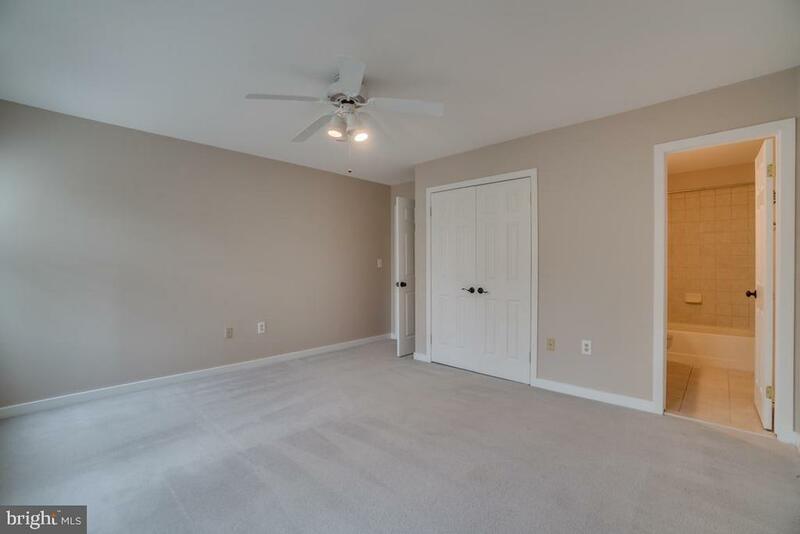 Three other spacious bedrooms - one with an ensuite bath - and a full hall bath offer plenty of room for everyone. 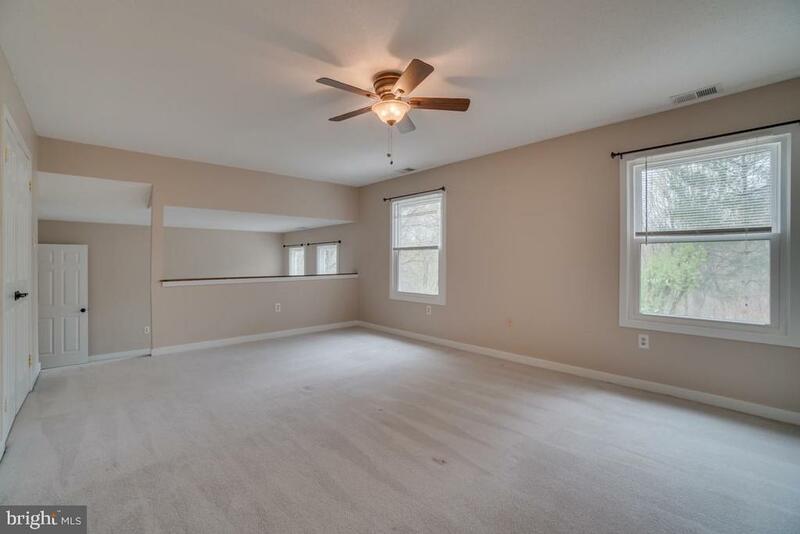 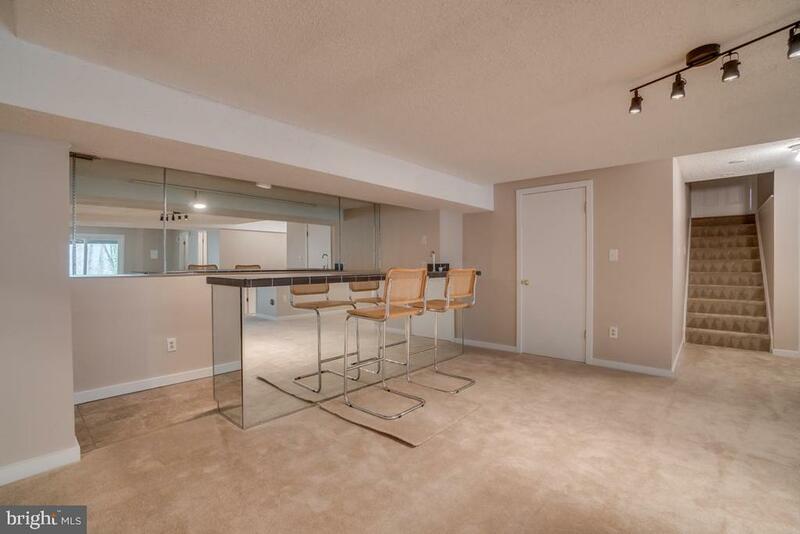 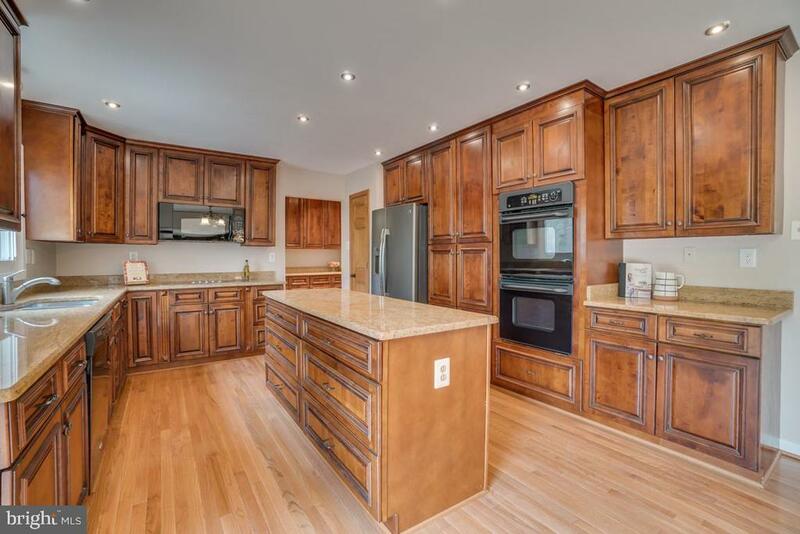 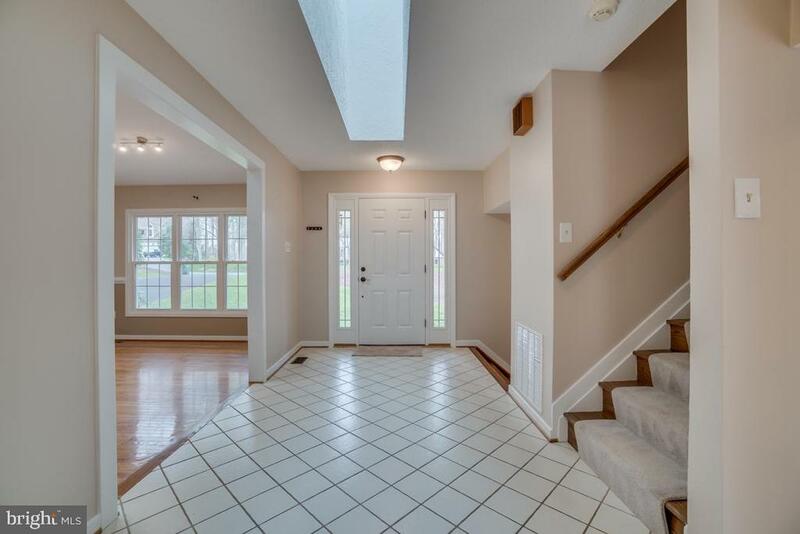 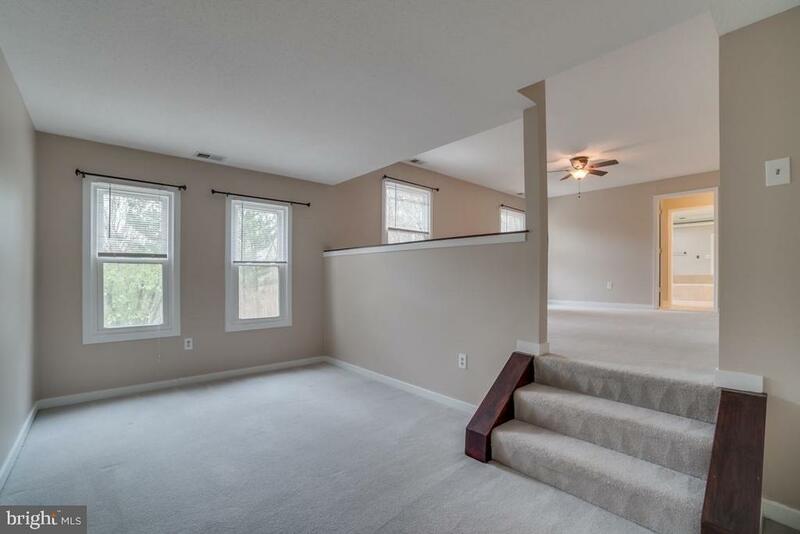 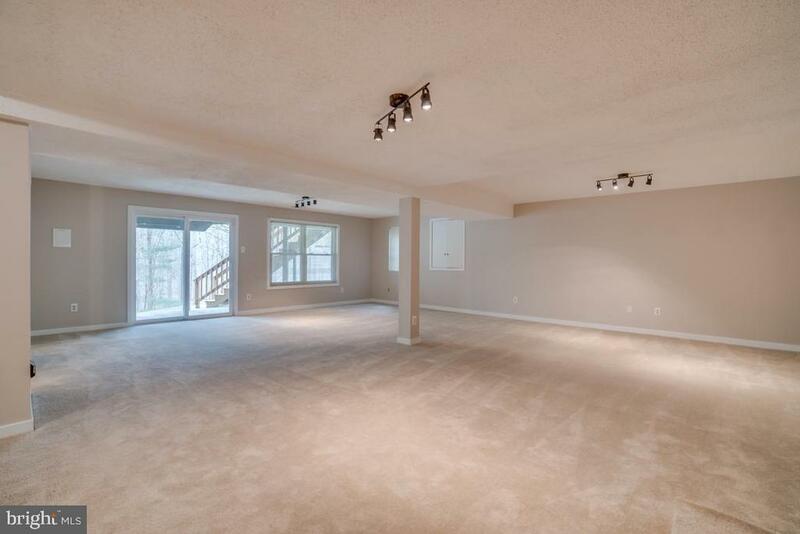 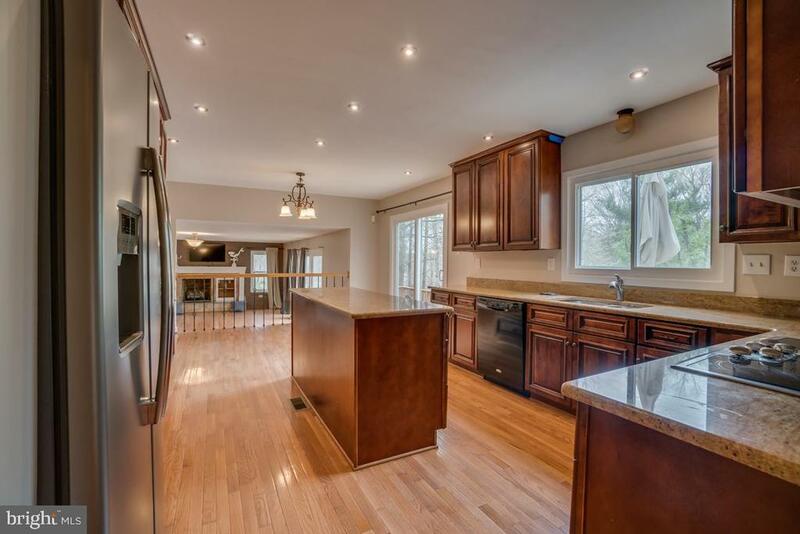 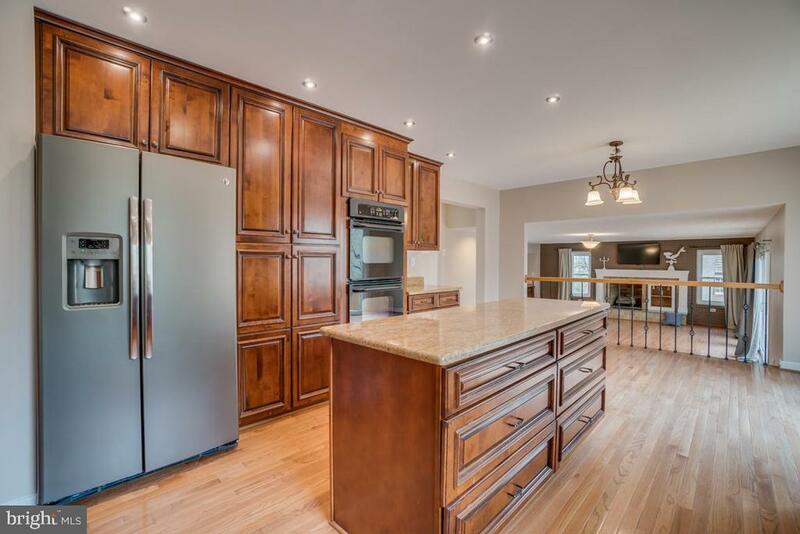 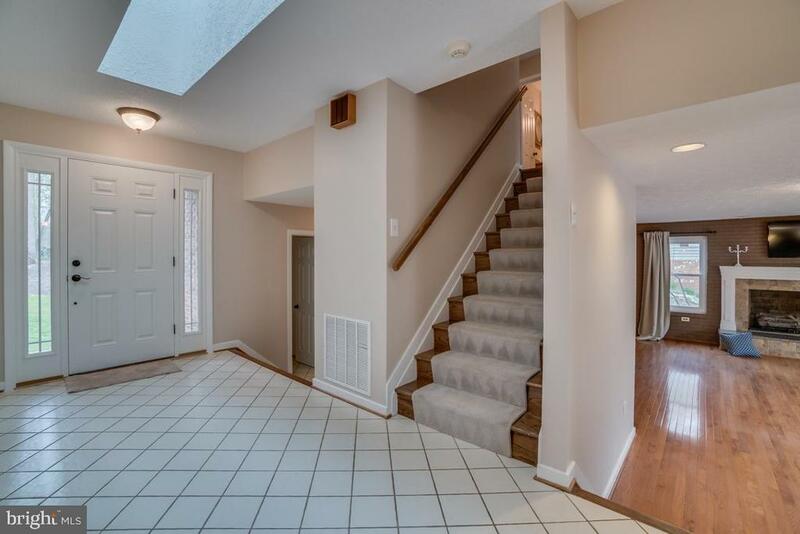 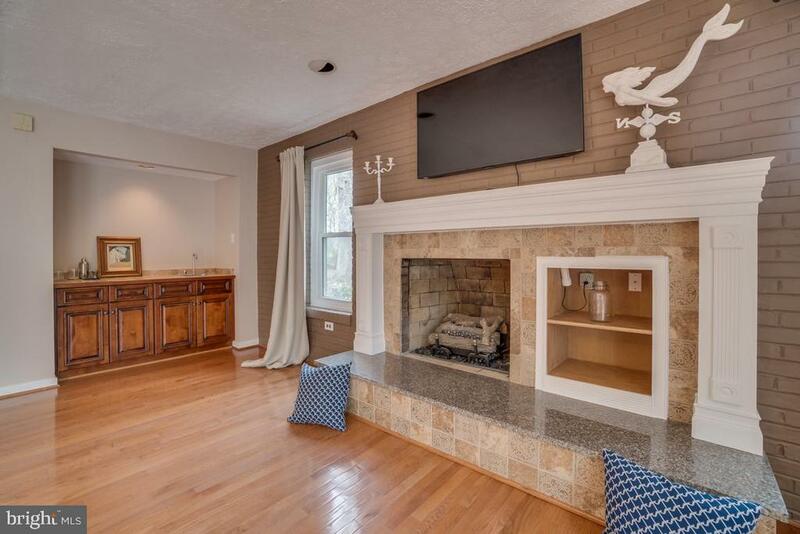 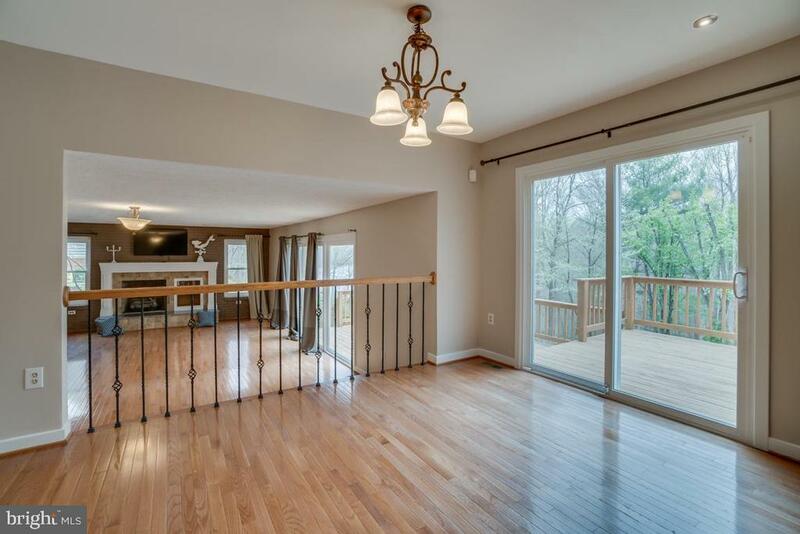 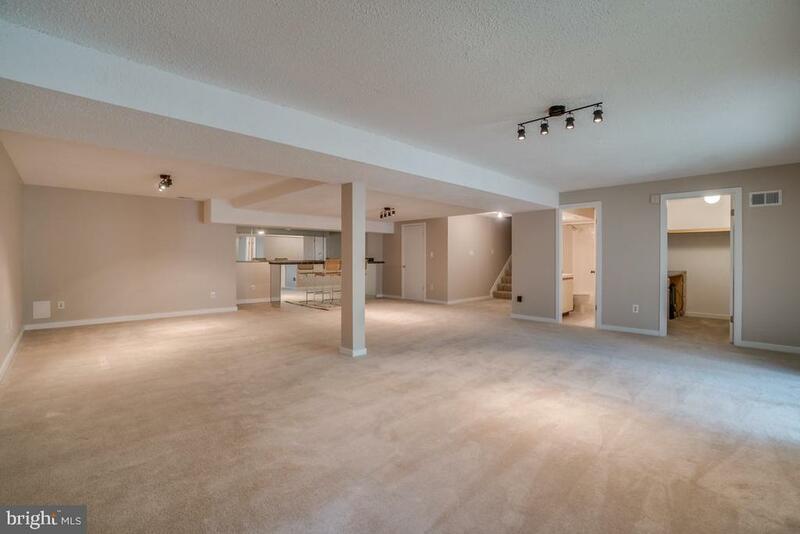 The fully finished walk-out basement with built in bar is the perfect spot for entertaining. 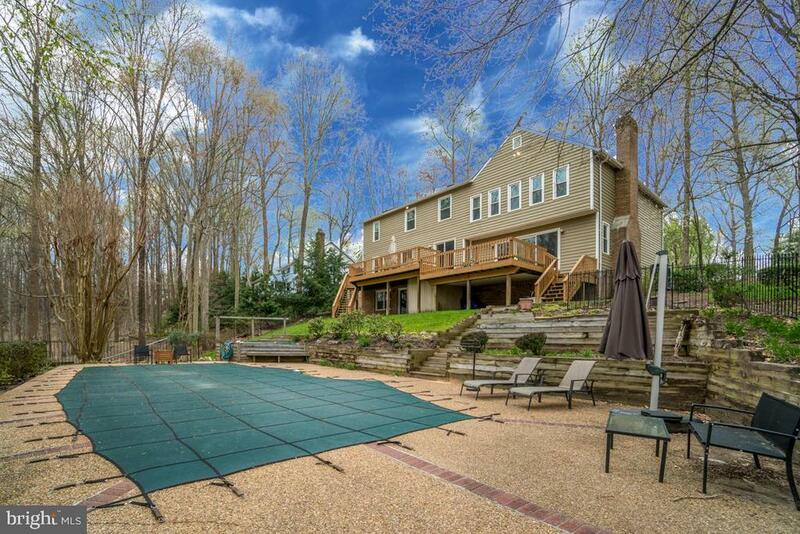 Sliding glass doors lead out to a small patio and pool storage area, and winds down to the in-ground pool featuring a large cement surround for lounging. 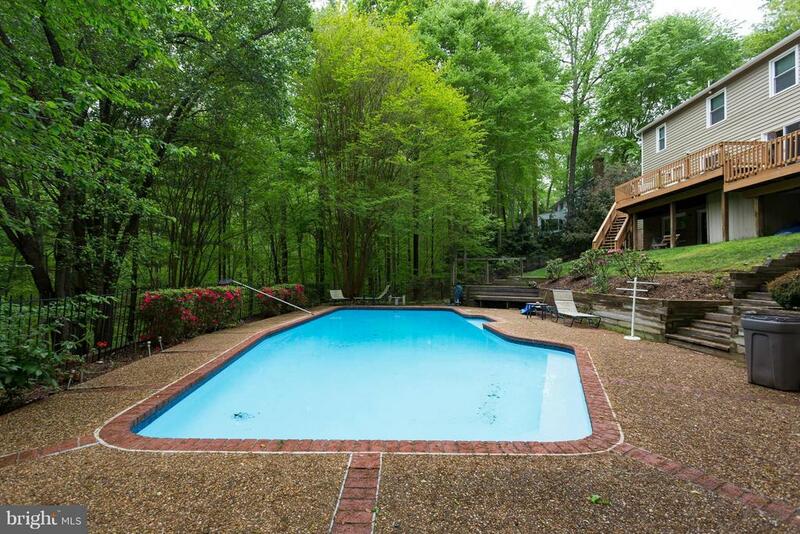 Recent landscaping borders the pool deck beautifully and adds charm to the outdoor space. 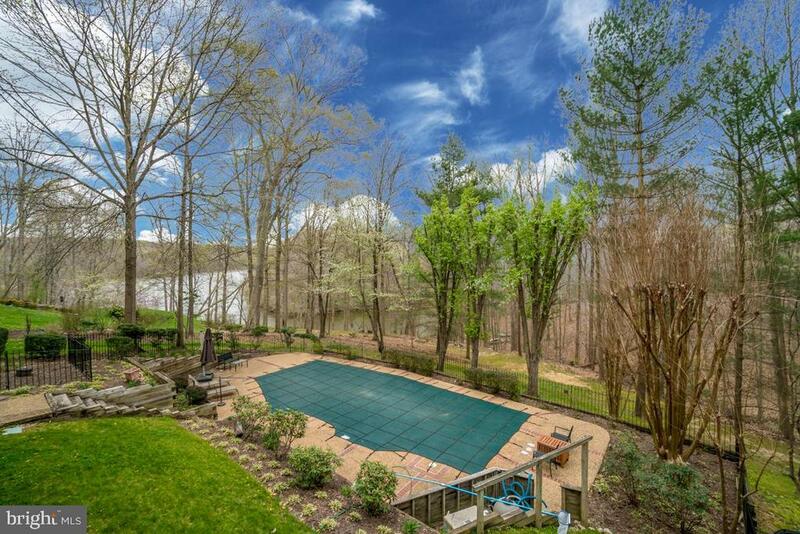 This is the perfect balance between privacy and magnificent views of the reservoir which offer a great place to watch rowing regattas! 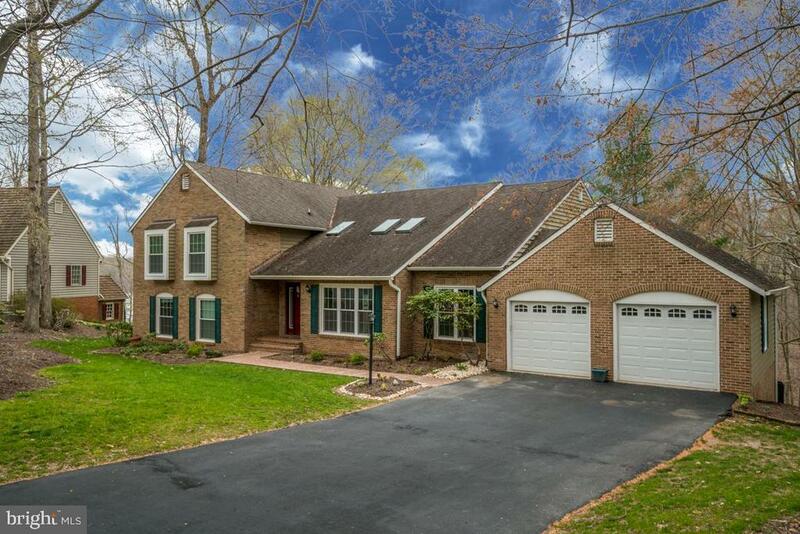 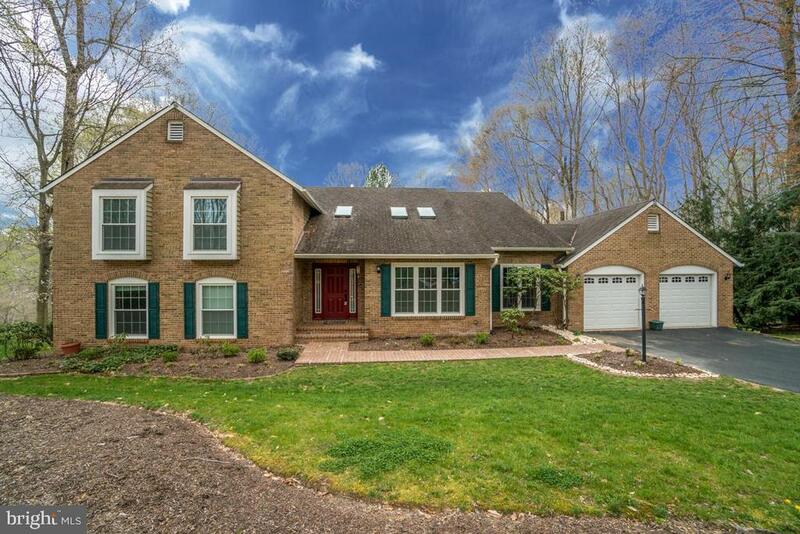 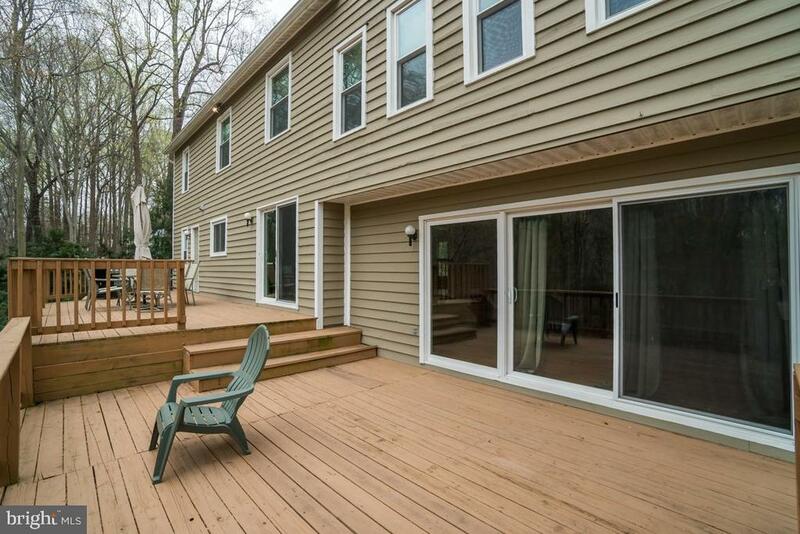 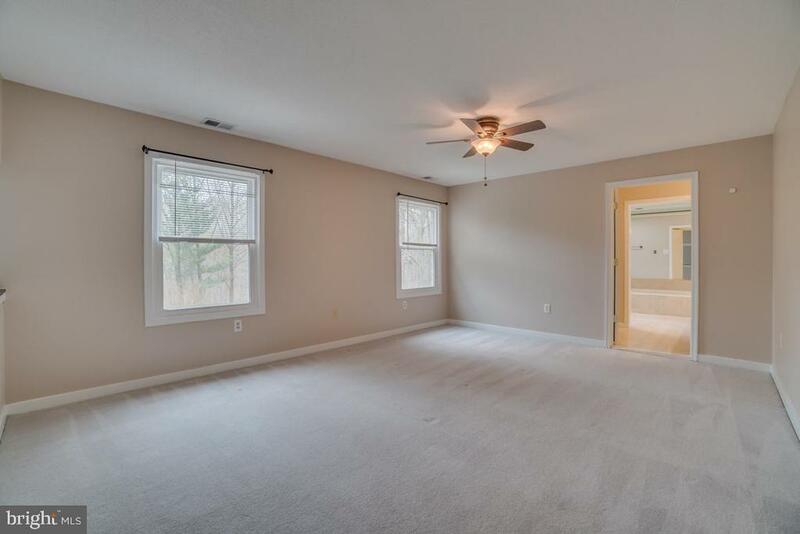 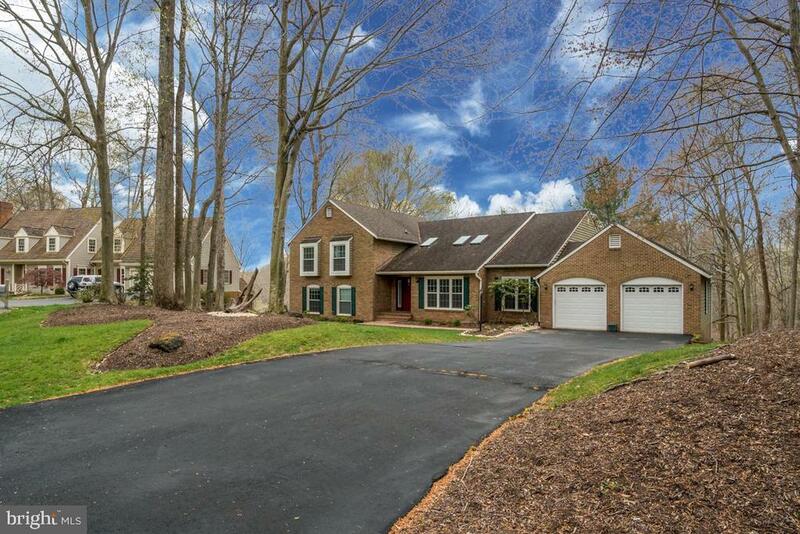 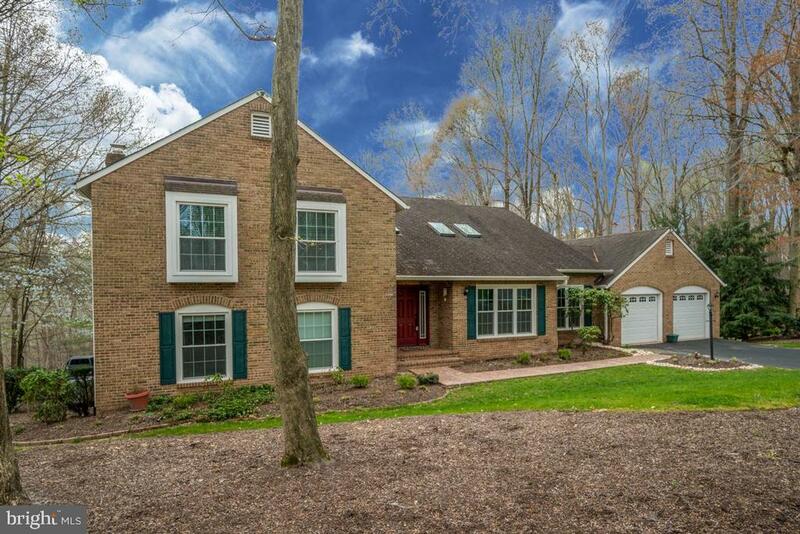 Close to the quaint village of Occoquan and convenient to I-95 this home is perfect for your next move.